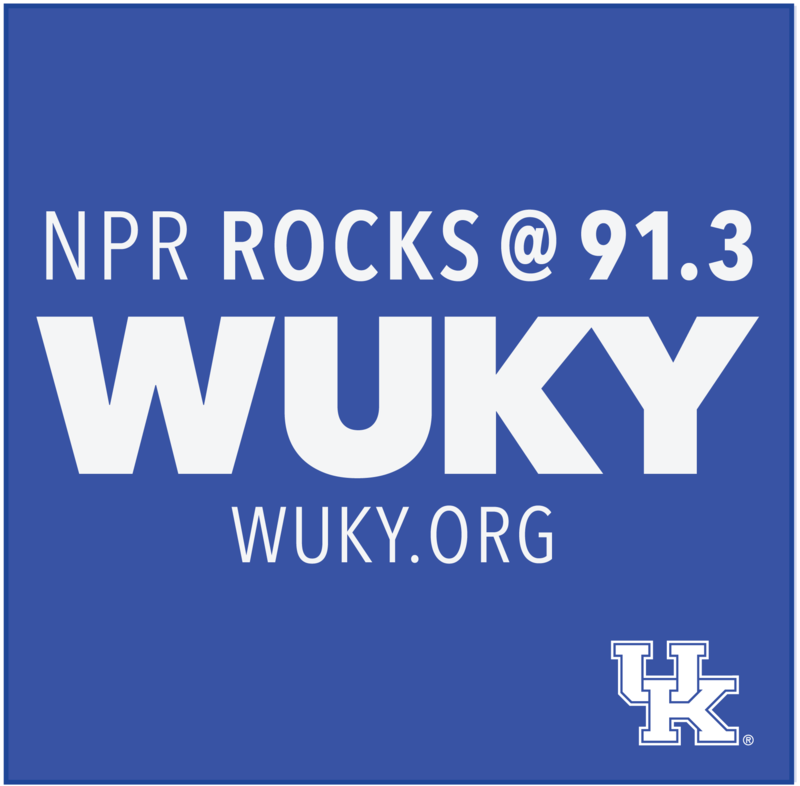 The University of Kentucky rededicated two spots on campus Tuesday, both linked to Keeneland. 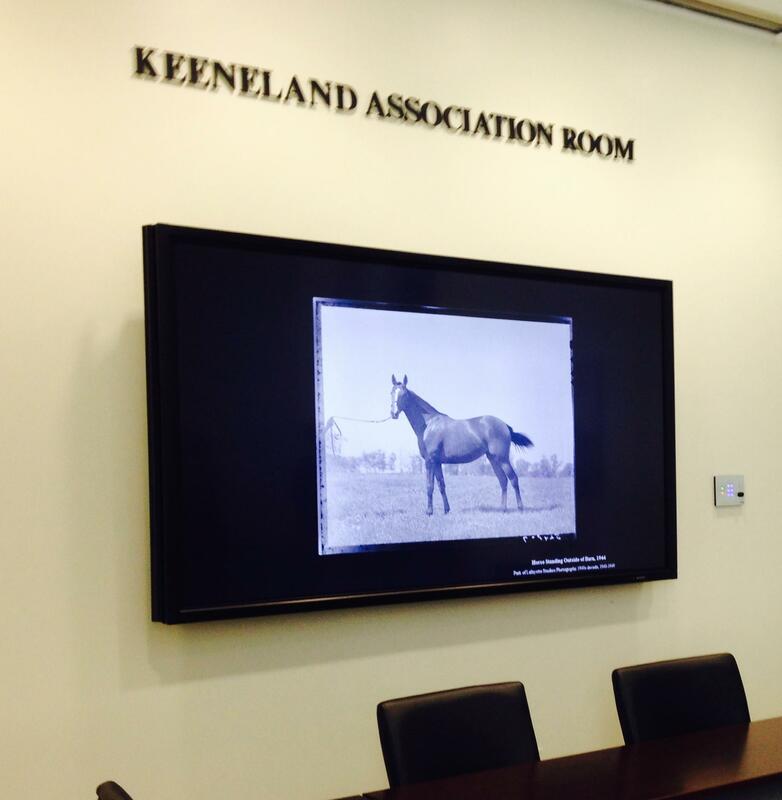 The Keeneland Room inside UK’s William T. Young Library has undergone a $50,000 makeover, thanks to a donation from the Keeneland Association. In addition to freshened up paint and carpeting, Young Library director Shaun Livingston said the room shows off more of the Lexington’s racetrack’s history. "We've also added some artwork to the building that's from our archives that were from the Keeneland association and the track," he said. "And we've also added a multimedia system with an 80 inch flat panel screen to project what people need to review in their meetings." The university also held a small ceremony to install a historical marker for Haggin Hall. Louie Haggin, part of the family that founded Keeneland, said he’s grateful for the recognition. "It's a true honor. Our family has been involved with UK for many, many years. Certainly they didn't have to do what they did and we're really very honored by the whole thing," he said. Keeneland has been making donations to the University of Kentucky since the 1940s.